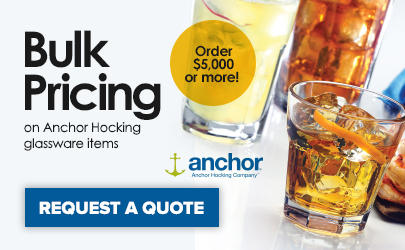 Accentuate the robust flavors in your most popular traditional, medium alcohol-level ales and lagers with this Anchor Hocking Oneida 90248 16 oz. pub glass! 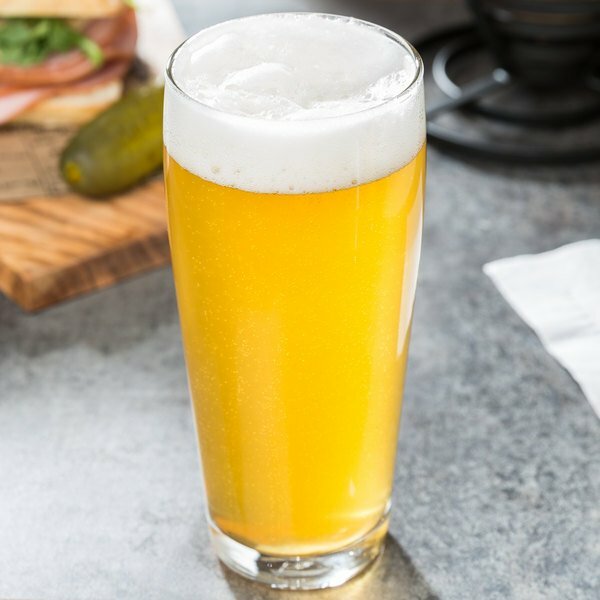 It's perfect for serving a cold, refreshing pilsner or German ale to your valued customers. The slightly indented sides help to contain the abundant head found in German beers while offering an easy hold and simple, but attractive, design. This is one of my favorite shapes for beer service. I'm not a fan of the shaker pint. These have a fairly thin rim, but they're durable. The only time they break is when someone drops one on the cement floor. Otherwise they remain scratch free year after year. 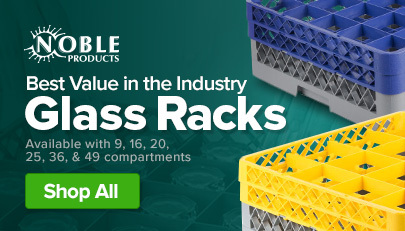 Well built glasses that will withstand the normal abuse glasses go through. Good size foot serving beer to ice tea. Good size to handle without dropping. This is a great beer glass for pubs and bars!! 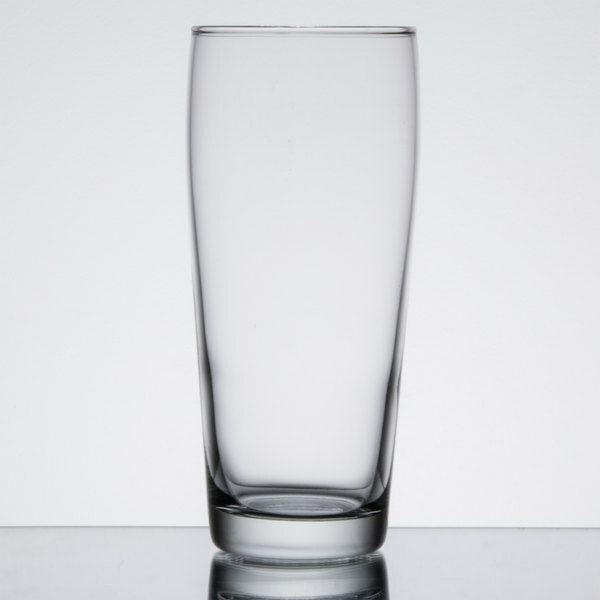 Nice basic glass that you can stock up on and serve all types of beverages in! !